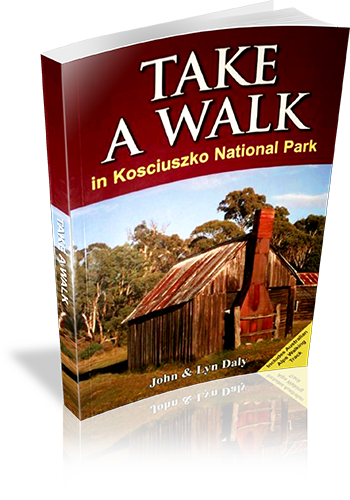 Hiking - New South Wales - Kosciuszko National Park - Guidebooks. | National parks and reserves - New South Wales - Kosciuszko National Park - Guidebooks. | Kosciuszko National Park (N.S.W.) - Guidebooks.